The iPhone isn’t the only thing making its way across international borders—Apple’s digital content is expanding rapidly, too. 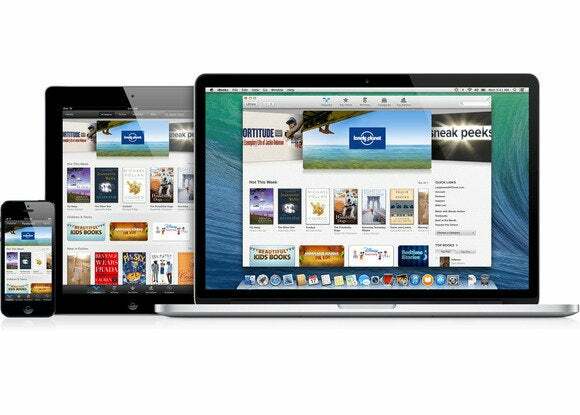 On Tuesday, the company announced that iBooks textbooks and the iTunes U Course Manager would be available in new countries within Asia, Latin America, and Europe. Apple’s expansion brings the total number of countries with access to iBooks Author and iTunes U to 51 and 70, respectively. Among the new countries are Italy, Japan, Brazil, Russia, Thailand, and Malaysia. On the textbooks front, the company notes that it has published almost 25,000 educational iBooks Author titles, allowing it to cover 100 percent of U.S. high school and U.K. secondary school core curriculums. This milestone marks a major improvement for the company’s effort, coming just two years after iBooks Author’s debut in 2012; at launch, the initiative boasted partnerships with just three educational textbook companies (McGraw-Hill, Pearson, and Houghton Mifflin Harcourt). iTunes U, too, has done quite well for itself in the last two years, offering teachers over 750,000 free resources with which to build a course. Materials available include audio, video, PDFs, documents, presentations, and more. Best of all, by putting in the ground work to expand these programs Apple is signalling its continued interest in the educational market. If things continue apace, expect iBooks Author and iTunes U to see further improvements in the next year.